Meditation teacher Roche (Meditation Made Easy) gives a contemporary interpretation of an ancient text: the Vijnana Bhairava Tantra. 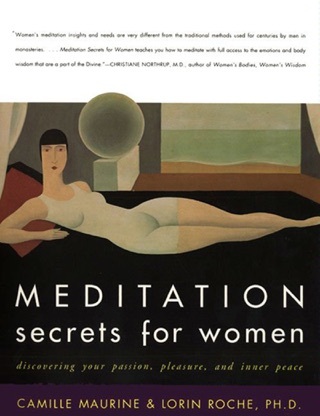 The book includes an incisive foreword by yoga luminary Shiva Rea, who observes that following even one of the titular sutra is "enough to change a life." 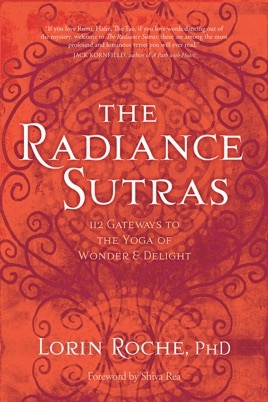 Roche explains that he calls the text "The Radiance Sutras" because the writings are so luminous: the compendium is set as conversation between two lovers, Shiva and Shakti, and covers breathing, tasting, sleeping, making love, and sensory vehicles for "realizing your nature." With each entry presented in Part One, Roche includes the Sanskrit script, transliteration, and pronunciation. Part Two, "Invitations and Illuminations," offers 112 meditation practices (yuktis) that guide readers toward falling in love with their own existence. 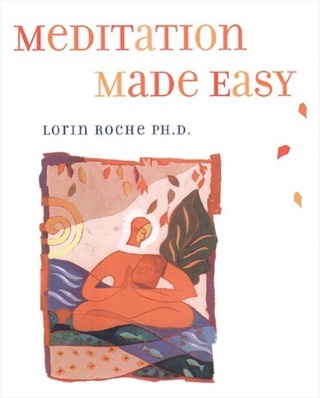 Readers with advanced meditation experience will appreciate the intensity of Roche's knowledge of and experience with this ancient text, and newcomers will be drawn to the beauty and radiance of the verses, as well as the accessibility and creativity of the practices.